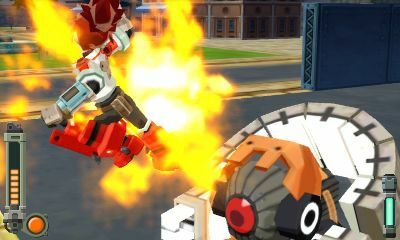 Before Mega Man Legends 3 hits the 3DS, fans can take a peek into the game's world through the Prototype Version. Capcom has announced another lead-in to an upcoming game in the vein of Dead Rising 2 prequel Case Zero. 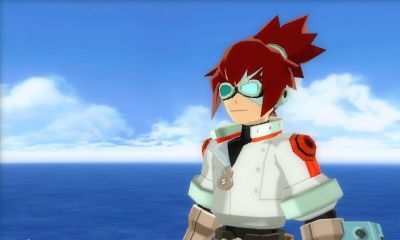 This time it's for the 3DS's upcoming Mega Man Legends 3 and will come in the form of an eShop download called Mega Man Legends 3: Prototype Version. 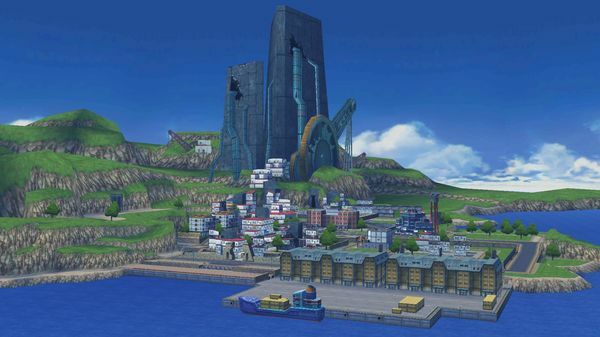 The game's Prototype Version is evidently part of the promise that Capcom made to continue with this style of development. The download will be available when the eShop launches on the 3DS, as the virtual storefront is still in Nintendo's garage. 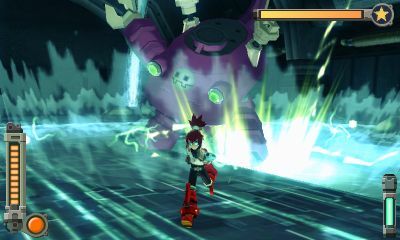 Mega Man Legends 3: Prototype Version is described as fans' "first taste" of the upcoming open-world, action-adventure game that revives Mega Man Legends after more than 10 years. 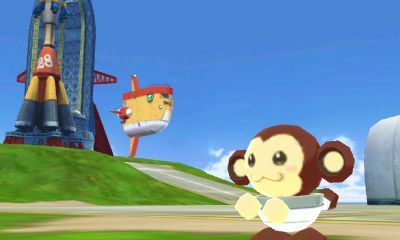 Legends differs from the other Mega Man titles by depositing Mega Man into a 3D adventure rather than a 2D platformer. 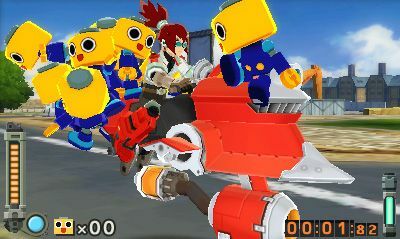 The Prototype Version will add the leader of a sky biker gang named Barrett to a cast also populated by "risk-taking digger" Mega Man Volnutt and "wonder mechanic" Roll Casket. 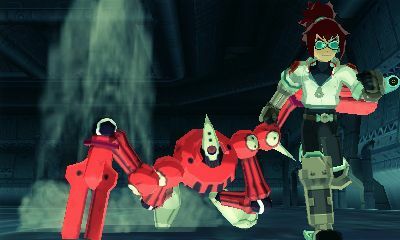 Players will take on the role of Barrett, who uses a close combat gameplay style and has the potential to get mobbed by Servbots. Interestingly, Capcom plainly states that Prototype Version will be presented as a work in progress, and will even give players access to unfinished areas of the game once its core missions are complete. In addition, players will gain access to a debug menu to give themselves special moves and abilities. 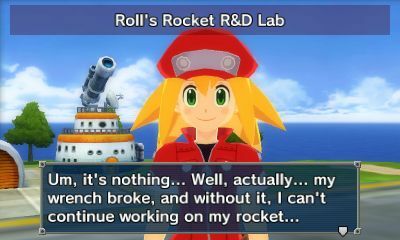 The partial basis of the release seems to be to help bring fans to Capcom's Dev Room, where it gives them the power to vote on designs of Mega Man Legends 3 characters and certain gameplay aspects such as Easter Eggs. 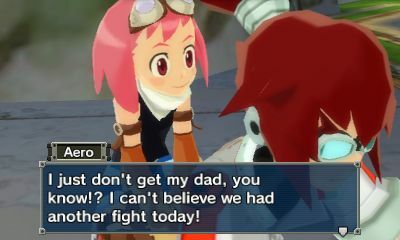 Capcom didn't announce a price for Mega Man Legends 3: Prototype Version, but I would expect it to come at a minor cost.